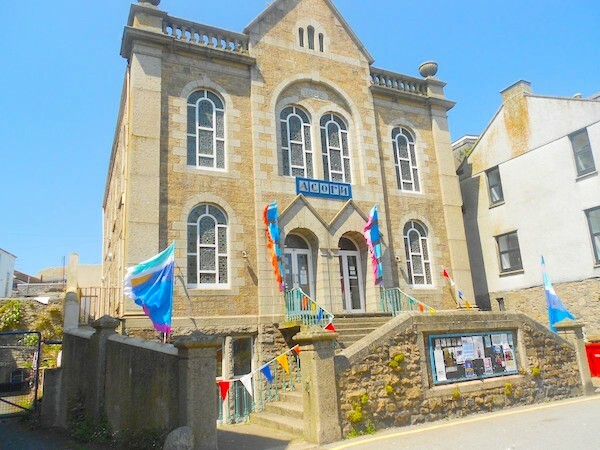 Following its success from last year, the Newlyn International Film Festival has run for a second time, this year taking place at the Acorn Theatre in Penzance. The festival which took place over the weekend of the 5th-7th of April received hundreds of entries from filmmakers up and down the country. There were various categories including best fiction film, best documentary and best animation film, with prizes awarded by a panel of esteemed judges. Overall, the film festival received a warm reception from customers who were able to sit back and celebrate some truly exceptional talent. Throughout the festival, entries on previous days were shown on loop downstairs at the cabaret bar, where people could purchase refreshments. Some highlights from the event was the showing of Luke Bradbury’s short film ‘Risk’ followed by a Q&A with the director and the Cornish film category which received an abundance of entries.